But that may soon change. The National Park Service is now considering designating this area for bear recovery. 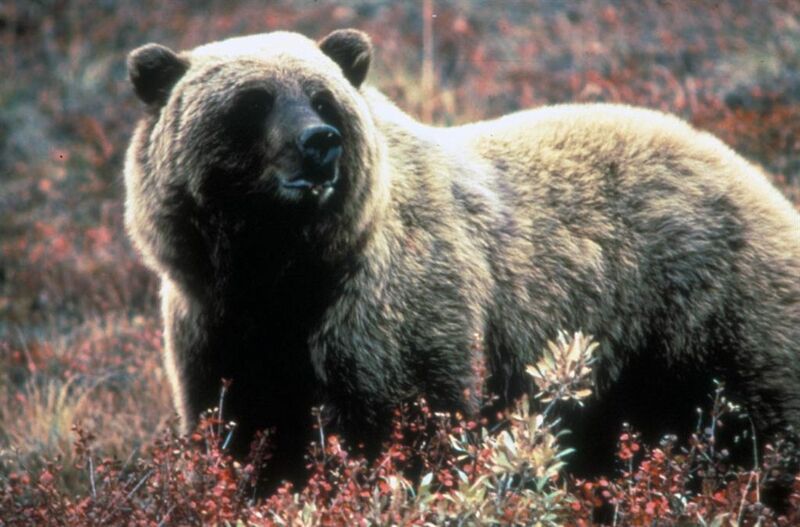 An Environmental Impacts Statement (EIS) is being developed by the National Park Service to understand the potential impacts of expanding grizzly bear numbers in the Northern Cascades ecosystem. The EIS is a multi-stepped process that is required by the National Environmental Policy Act, and it should take three years to complete. While many are happy to finally see new conservation efforts in progress, others are a bit skeptical at raising the number of bears in the area. Grizzlies are large, impeccably fast creatures, with speeds reaching up to 30 miles an hour. They can be a danger to humans, especially if they surprise a mama bear with her cubs. The arguments for and against restoration will all be considered following a public comment period. FWS Director Dan Ashe ensures that the public will have an opportunity to voice their input before putting any plan into action. Still, there is no guarantee of action even after this process is finished. The EIS must consider all options, including the possibility of not restoring grizzlies to the area or a controversial option that involves taking healthy grizzlies and transporting them elsewhere. Desire to conserve large, charismatic mega-fauna involves impassioned debates. Supporters believe that designating the Northern Cascades as a “grizzly recovery area” will help grizzly conservation and ensure that the surrounding wilderness encourages numbers to increase. This is especially attractive to restoration supporters who feel that the large, open wilderness of the Cascades is rapidly shrinking. However, some are concerned about the effects restoration will have on private landowners in the area and fear that target restoration numbers will be set higher than what society can tolerate. A similar problem occurred 20 years ago when restoration was first attempted for the area. It will be interesting to watch this potential program unfold as data from the EIS is recovered. Next PostNext Weekly Update: Can Leeches Save Vietnam Ungulates?